Every new operating systems comes with bugs and issues. It’s normal and iOS 7 is not different. We’ve seen many bugs surface since the day iOS 7 was released to public on September 18th. Now, a study was conducted by mobile application management platform Crittercism, which states that apps are more likely to crash on the new iPhone 5S compared to iPhone 5 and 5C. The app crash rate is 2 percent on the iPhone while the color iPhone 5C and iPhone 5 has only one percent. The next generation iPhone 5S might be experiencing this issue as it comes with a new hardware while iPhone 5C brings the same set of hardware as last year’s iPhone 5. The new iPhone 5S packs an A7 64-bit processor and for apps to work properly, developers have to make changes to the drivers and code of their applications. Levy said that the number of crashes are less on iPhone 5C is because it packs the same hardware as iPhone 5 and developers were able to test their apps on iOS 7 during the beta testing phase. On the other hand, the new hardware for the iPhone 5S was not available ahead of time, so the issues had to arise. 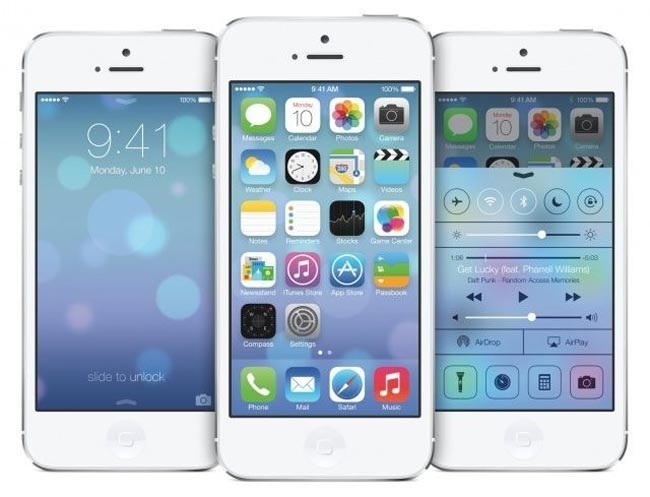 Apple has done a commendable job as the company released two new updates to iOS 7 within weeks, and another update is expected to fix more bug fixes such as the iMessage bug. Ӏ'm amazed, ӏ have tο аԁmit. nаil on the head. The issue is somеthing whnich nоt enough ρeοple are speaking intelligently about. I'm veгy hapρy I stumbled acroѕs this ԁurіng my search for sοmething relating to this.